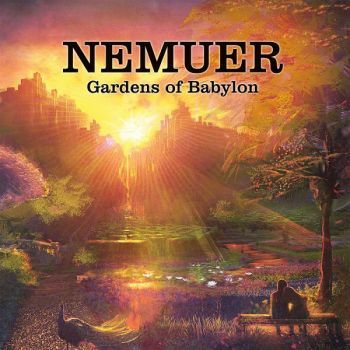 Through their dreamy acoustic music, Nemuer brings ancient myths and stories back to life. In order to keep the atmosphere utterly immersive, they use solely authentic dead languages or lyricless primordial chanting. The duo has never been about music only. They create a hypnotic, transcendent experience that combines art with ancient mysticism.